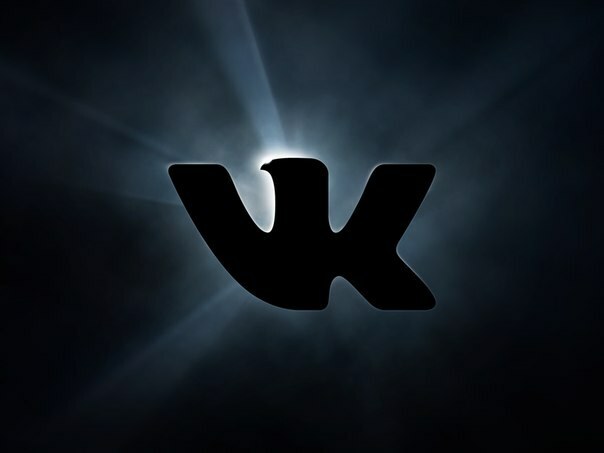 The social network Vkontakte are mostly teenagers. There they communicate with their friends, read different entries in communities, watching videos, listening to music, playing games. Some of them just do their own PR and try to gain more followers and likes on photography and other records. The first and most popular way of set likes Vkontakte is "vyklyanchivanie" the most likes from their friends and acquaintances. The man simply writes a message with the text: "please Put a like on a picture" and send it to all the people in the list of his friends. Along with this message it sends a link to the recording or photo that a user has to like. The following method of recruitment is the placement of likes on the user's wall, any photos or records and the signature above: "Someone like that, put like!". This method is quite primitive and does not bring the desired result. Some people to gain a lot of likes on the photo or on the record, engage in spamming. They come in a popular community and in the comments under posts leave a message like: "please, Put like on the Ave" or "Like the first entry on the wall." This method is also inefficient and often does not lead to an increase in the number of likes and hit the black list community. The most effective way set of likes is the use of a special application. Similar applications, there are many, but the most convenient is the application that is called "the Like machine". In order to gain likes, go to this app. There you will see a window in which you will need to insert a link to a photo or record that you want to promote. The application then operates on the following principle: you add likes to other people, and they add likes you. Everything is easy and simple, and the huskies are typed fast enough.